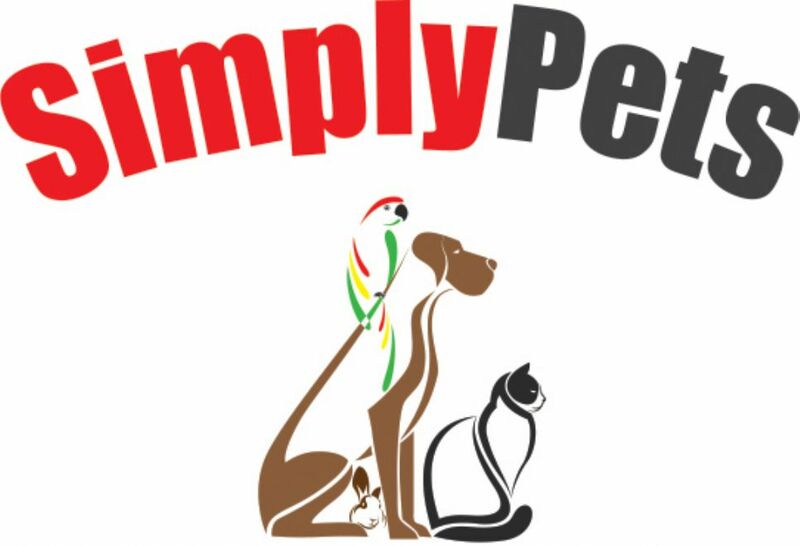 Our Address is Simply Pets, 23 Harbour Road, Longman Industrial Estate, Inverness IV1 1SY if you want to visit our wee shop. Best not to use "sat nav" as it often directs you to the fire station!!! Coming from the A9, exit at the Kessock Bridge junction and head towards the city on the dual carriageway. At the roundabout go straight ahead and then take the first LEFT (before the BP garage). We are about 200m on the right hand side. Plenty of parking spaces outside the shop. If you are coming via the town centre or the other side of the river there are 2 ways to the shop, either head out on the dual carriageway towards the A9. At the Harbour Road roundabout go all the way round so you come back on yourself and then turn LEFT at first exit. Or go over the railway off Millburn Road roundabout, under the bridge and past all the car garages. Simply Pets is the last turning on the LEFT immediately after the RBS (Royal bank), follow this round the corner and you will find us on the left hand side.